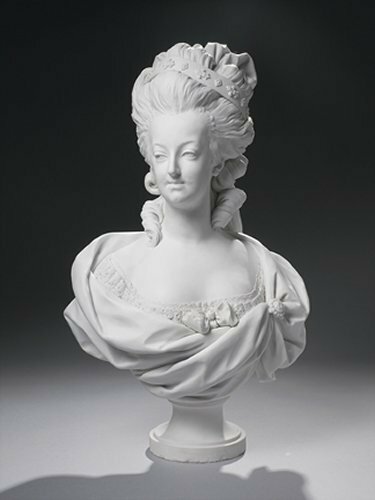 Bust of Marie Antoinette. . Wallpaper and background images in the ইতিহাসের রাজা-রানী club tagged: marie antoinette queen of france monarchs royalty.